Science and technology materials are collected for subjects related to the broad disciplines within natural and physical sciences, ocean and earth sciences, agriculture, engineering, computer science, mathematics, nursing, and library science. 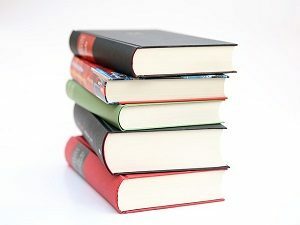 Types of materials collected include print and electronic books and journals, technical reports and standards. The majority of print materials for science and technology are located in Hamilton Library Addition, floors 1 through 4. Librarians who manage the science and technology collection provide research assistance to all library users. To learn more about science and technology research materials or get assistance, view the Science and Technology Research Guide.